You Add Artificial Sweetener to your Coffee - Artificial sweeteners no doubt add the amazing flavor; however, what they also add to your drink is boat loads of calories. Ditch the artificial sweeteners and opt for vanilla essence, cinnamon, etc. Drinking coffee may help reduce the risk of death for people with chronic kidney disease, suggests a study. Comparing with people that consumed less caffeine, patients that consumed higher levels of caffeine presented a nearly 25% reduction in the risk of death over a median follow-up of 60 months. The possible protective effect of caffeine might be related with effects at vascular level as caffeine is known to promote the release of substances, such as nitric oxide, that improve the function of the vessel, the researchers said. "Our study showed a protective effect of caffeine consumption among patients with chronic kidney disease. The reduction in mortality was present even after considering other important factors such as age, gender, race, smoking, other diseases, and diet," said lead author Miguel Bigotte Vieira from the Centro Hospitalar Lisboa Norte in Portugal. "These results suggest that advising patients with kidney disease to drink more caffeine may reduce their mortality. This would represent a simple, clinically beneficial, and inexpensive option," Vieira added. For the study, described in the journal Nephrology Dialysis Transplantation, the team involved data from 4,863 people. 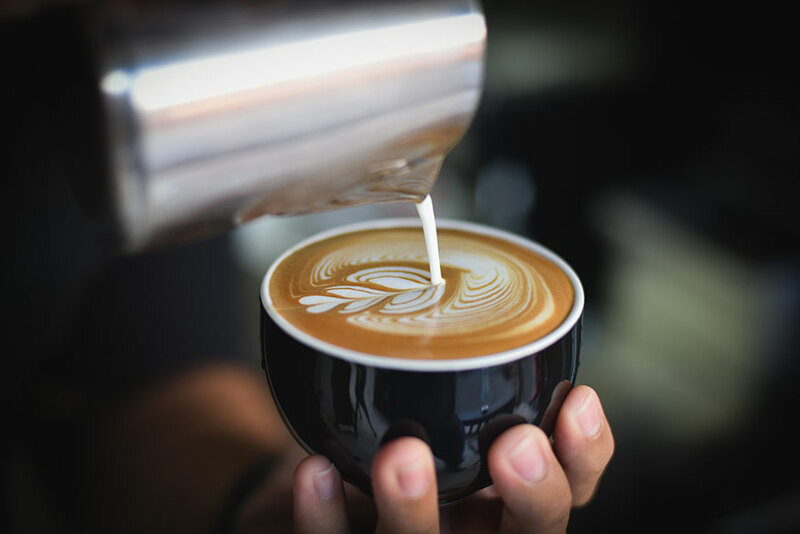 However, the researchers emphasised that this observational study cannot prove that caffeine reduces the risk of death in patients with chronic kidney disease, but only suggests the possibility of such a protective effect.